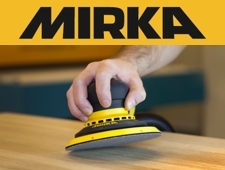 Dust-free sanding and effectively smooth solutions from Mirka UK include the lightweight DEROS electric sander for multiple operations. The multifunctional Abranet® provides durable, economical net sanding and the handy starter kit is flexible and convenient. 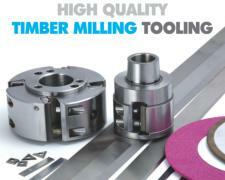 Woodworking machinery supplier with superb tooling, spares and accessory department. Stocking everything from mortice chisels, collets and chains to sanding belts, bobbins & pads, saw blades & spindle moulder tooling etc. 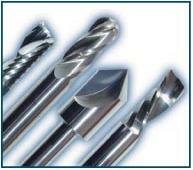 Suppliers of spares and accessories for most leading makes of woodworking machine. Advice is always available and visitors very welcome. Titman is proud to be a world-renowned brand at the forefront of router cutting technology. We are the only UK manufacturer selling and producing the complete range of TCT Router Cutters via a distributor network. We offer the finest quality precision-made industrial tooling to customers worldwide. Independent tests have proven Titman cutters to be amongst the longest lasting in the world. Trend are the leading brand of router cutters, routing jigs and routing accessories sold through a network of stockists in the United Kingdom, Ireland and USA. 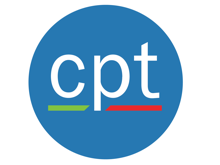 CP Tooling & Machinery Ltd was set up in 2015 to supply innovative, time saving, tooling solutions to the solid timber and panel processing industries throughout the UK. Many end-user manufacturers are already feeling the benefit of our vast knowledge and experience with time and money saving tooling solutions, contact us today to find out how your business could benefit.